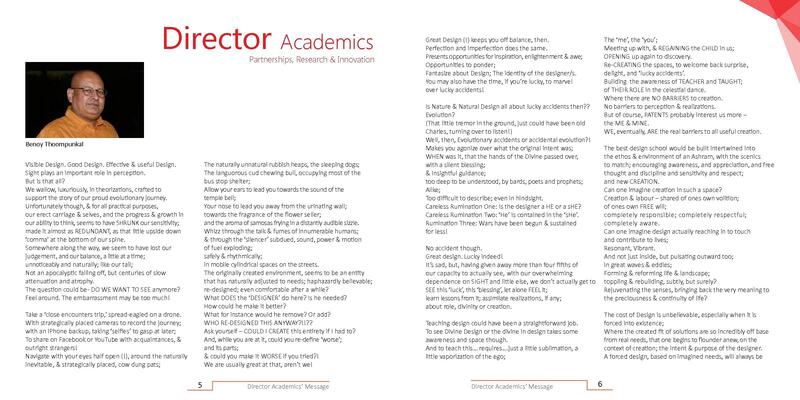 Arch College of Design and Business Jaipur has established an international recognition at present. This academy was founded by the Arch Educational Society in the year 2000 in order to promote the significant importance of specialized deigning courses across the world. With relevance to the global industry, this college offers best in class facilities for innovative learning. The college also has International representations which have increased remarkably over the years, with students & faculty members from Sweden, Japan, Spain, UK, USA, Canada, Nepal, Iran, Korea, Kuwait, Dubai, Colombia, Brazil, etc. choosing to study and contributing in the respective fields. 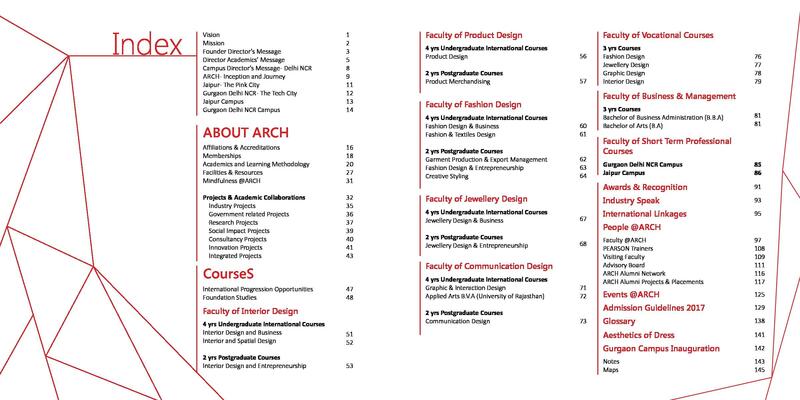 Courses offered by Arch College of Design and Business includes Undergraduate, Postgraduate and Certificate level courses in Fashion, Interior, Product, Jewellery, Graphic, Photography, Digital Design and Design Communication, coupled with specialized courses combining Design education with Business and Entrepreneurial knowledge. Graduate in any stream from a recognized Indian University, In case of Graduate from an International University, the International University should be recognized by the Indian Government. Final year Appearing student are also eligible. A big number of Corporate, Designers and Institutions are appreciating the Industry Engagement Initiative and Internship Program. The Institution has developed as a centre of Excellence in learning and innovation and over last 17 years has trained more than 6000 + professionals and 2000+ Entrepreneurs from across the country. Moreover, Arch provides 100% Placement help to scholars. The average remuneration for any degree at entry level position for a student qualified in style ranges from Rs.3 LPA to Rs.5 LPA betting on the scale of the firm. If a student manages to induce placed with style corporations pass celebrity stylers /the high notch names within the design trade the beginning remuneration is 20-30% higher than other firms. Innovation with Excellence: The highly talented and efficient team of faculty members of this college dedicatedly offer best in class education for the students to build up innovation along with excellence. 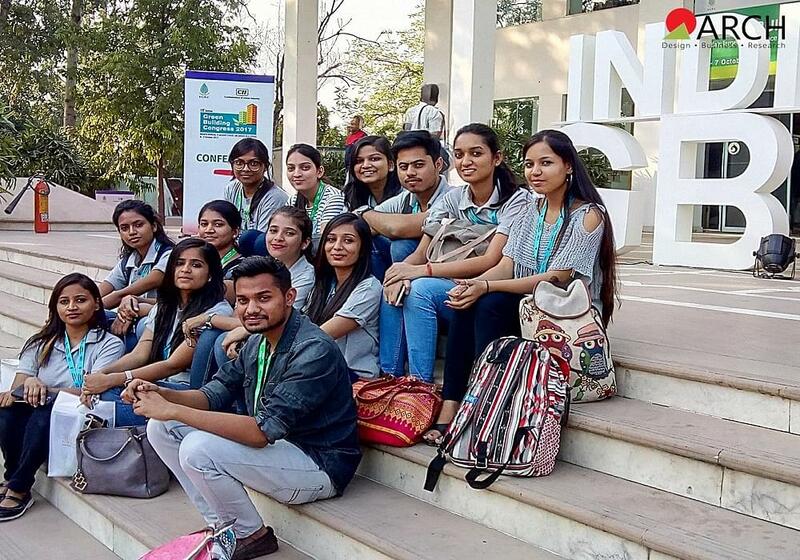 Being a specialized college of fashion and designing, it creates huge platforms for the students to nurture. Exceptionally Designed Infrastructure: The College possesses an outstanding overall infrastructure which offers a perfect and ideal atmosphere for the students to evolve their creativity and innovation in their designing. In fact, the infrastructure of this college strictly matches with the international standards. International Linkage: The institute has international linkage with – (1). 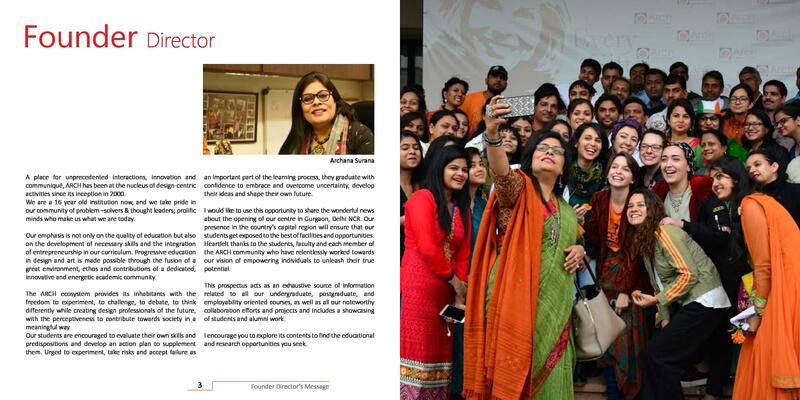 International Foundation of Fashion Technology Institutes, (2). PERTH, UHI, Scotland, (3). Cardonald College, Glasgow, (4). 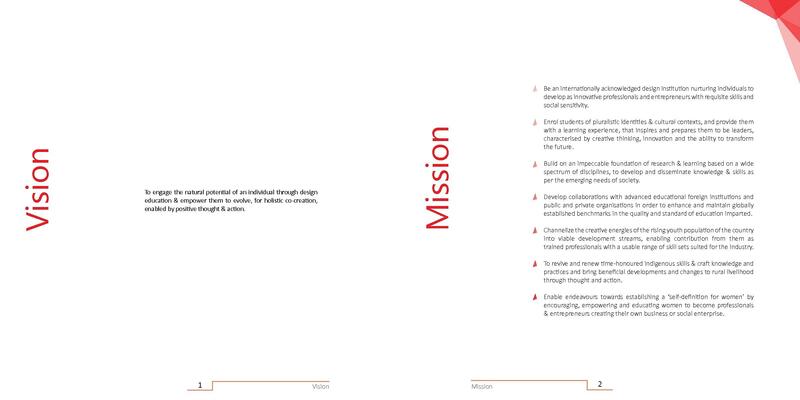 International Council of Societies of Industrial Design, (5). The Hongkong Research Institute of Textiles and Apparel. The admission forms and guidelines are available on the website. 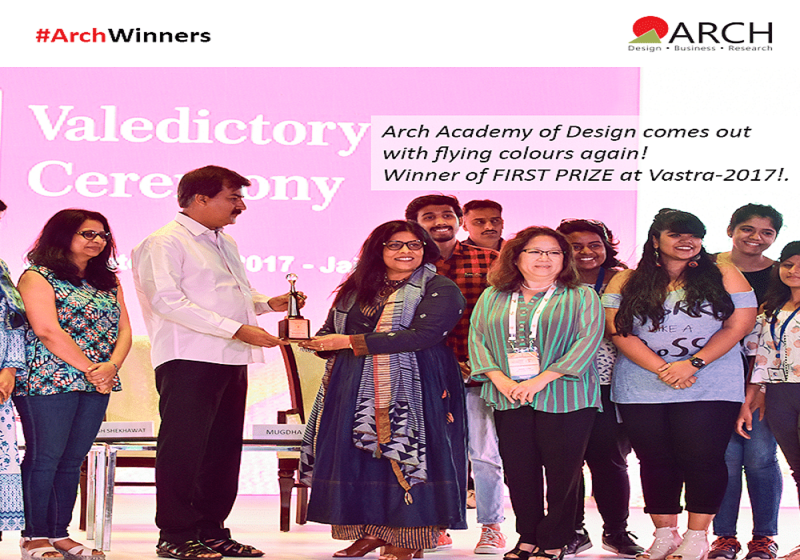 ARCH Academy of Design conducts AIEED (All India Entrance Examination for Design) for Undergraduate & Postgraduate level programs in Design. The exam tests the aesthetic sense, creativity & design sensitivity of students seeking fulfilling careers in the various fields of design. All the courses are well designed for the students wanting to make their career in fashion. The course aims to develop learners’ skills and understanding needed to visualize, create, modify & craft preferred environs, for specific purposes and to high professional standards. The admission forms are available online on the website. Apart from that admission guidelines are also mentioned. The college conduts AIEED exam before giving admission. Hence, one must take it before applying here. All the courses are well designed and as per the needs of the industry. The course aims to develop learners’ skills and understanding needed to visualize, create, modify & craft preferred environs, for specific purposes and to high professional standards. In order to take admission, the college conducts All India Entrance Examination for Design for Undergraduate & Postgraduate level programs in Design. The sample test papers and admission form is available on the website. The courses are well designed so that the students learn about all the concepts of fashion and design. The course aims to develop learners’ skills and understanding needed to visualize, create, modify & craft preferred environs, for specific purposes and to high professional standards. 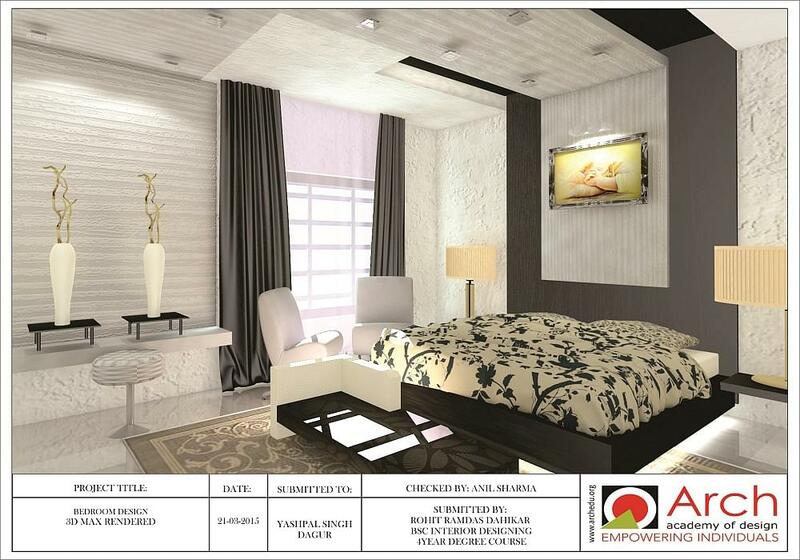 The college conducts All India Entrance Examination for Design for candidates applying for all the programs in Design. The admissions are open at the moment. The exam tests the aesthetic sense, creativity & design sensitivity of students seeking fulfilling careers in the various fields of design. The Fashion and Design is the fast-changing career in all its forms which has to be examined in the wider context of the creative industries and the way they integrate, as well as the outside influences which affect the discipline. 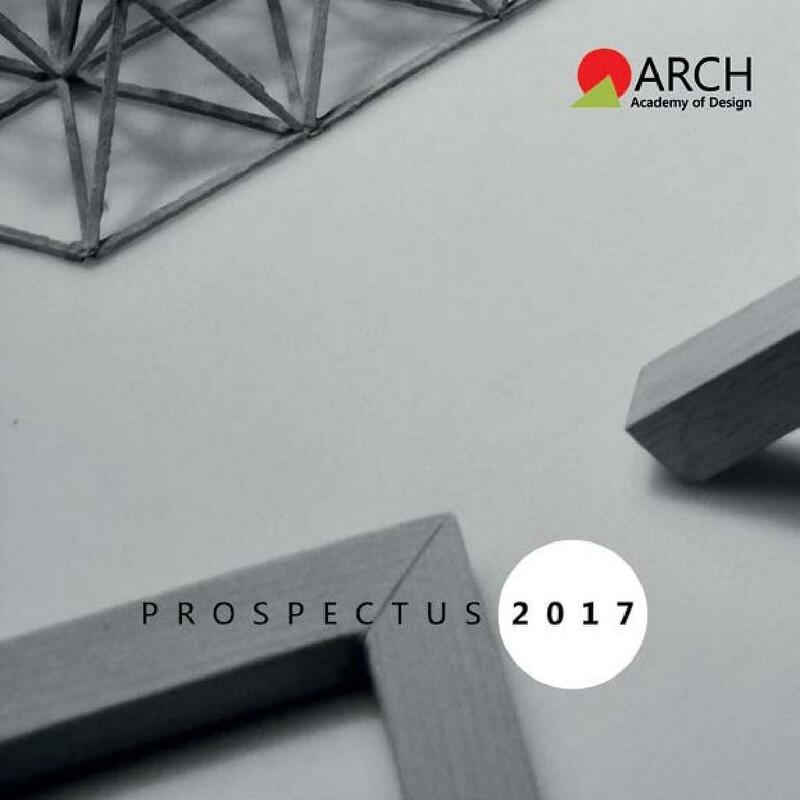 ARCH Academy of Design conducts All India Entrance Examination for Design for Undergraduate & Postgraduate level programs in Design. The exam tests the creativity & design sensitivity of students seeking fulfilling careers in the various fields of design. The course is well designed for people who want to make their career in design and fashion. The course aims to develop learners’ skills and understanding needed to visualize, create, modify & craft preferred environs, for specific purposes and to high professional standards. The admission forms are available on the website. Once can visit the website and learn more about it. There are sample test papers as well since college conducts AIEED exam before one tries to take admission in the college.